Philip Venables defines himself as a composer concerned with sexuality, violence and politics. For his ambitious new work, he has secured the rights to turn Sarah Kane’s final play into an opera. 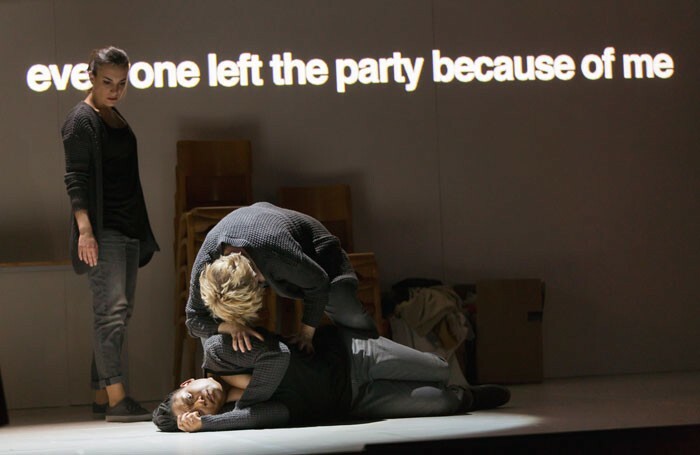 The play’s own history – it was completed shortly before the writer’s suicide in February 1999 – will inevitably colour responses to his piece as much as the original work itself. Kane does not list characters or assign individual lines to one speaker or another. Venables has chosen to set the text for six female singers plus an orchestra of 12 players – here the specialist new-music ensemble Chroma performing under the expert baton of conductor Richard Baker. Almost nothing has been cut from Kane’s text. The spoken word has regularly been one of Venables’ preoccupations, and here passages are not only sung or spoken but also chanted by members of the cast as a group, or even just whispered or shouted. Venables’ most startling technical innovation occurs when a doctor/patient conversation is projected on to the set while also being performed purely in speech rhythm by two percussionists. At such moments, the surprising humour hidden in Kane’s text is brilliantly underlined. 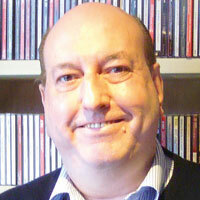 Elsewhere, Venables includes manic instrumental interludes – “nasty fucked-up computer game music”, as the score describes them – passages of ‘elevator music’ of the kind you might encounter in a hospital waiting room, and specific references to the Baroque period. The result is a wide-ranging stylistic melange that counterpoints the freewheeling intellectual sophistication and through-the-floor psychological depths reached in Kane’s play. Hannah Clark’s sparse designs and Ted Huffman’s unfussy production both focus attention on the individual performances, either in solo scenes or in interactions that are virtually choreographic in their detail and expressive power. The six singers do not disappoint in their outstanding contributions to an immensely moving piece.